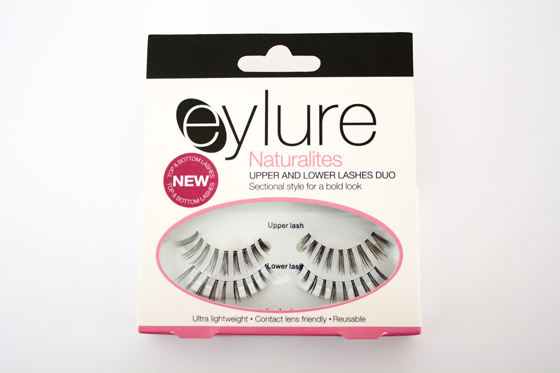 Eylure is my favourite eyelash brand, I typically wear the 101's or 110's on a daily basis. I've never worn bottom lashes before so it was quite fun to try them out. 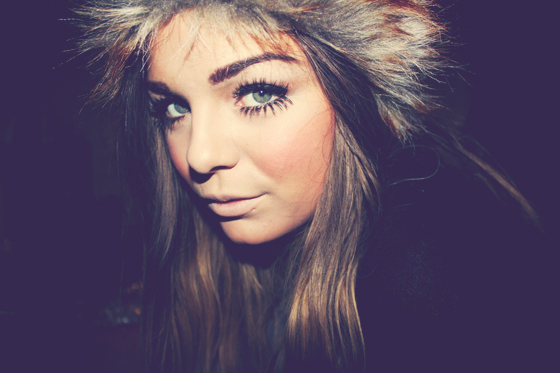 The Upper and Lower Lash Duo are quite spikey and spaced out which is perfect for a retro wide eyed effect. Applying them was a little tricky at first because I wasnt quite sure how you did it. Managed to get them almost on my bottom lashline in the end though after using some tweezers to get them closer under my lashes. They are quite long, obviously not for day wear but perfect for a night out. 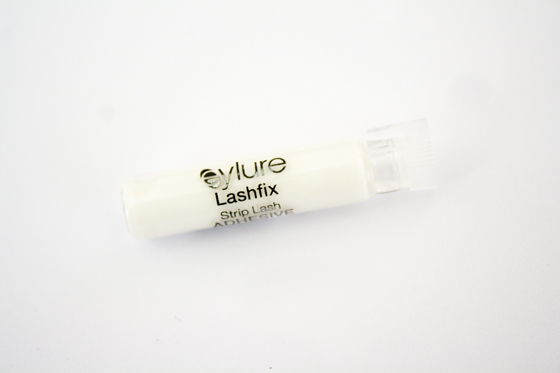 I also cant fault Eylure lash glue, I have tons of these floating around in my bedroom! Does its job perfectly, whatever people bang on about Duo last glue (which is good, but expensive!) the Eylure one does it for me! I can imagine these paired with a really retro 60's Twiggy inspired makeup look! 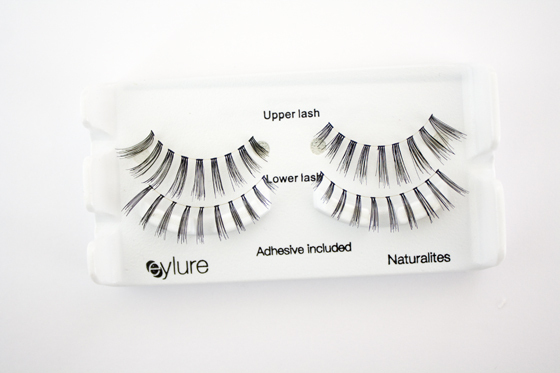 Id definitely buy these myself for a night out, but like most Eyelure lashes if you just remove the glue and pop them back into the box you can reuse them! I've never even tried false lashes before, though I've always wanted to! I'm just a little scared they'd look weird and overdone on me as I really do prefer a natural look. They suit you really well, though - definitely see the 60s in them. I think the lower lashes are a bit long, but nonetheless it looks quite good. I saw these in Boots and thought they looked a bit scary but they look lovely on you! These look great on you. I'm going to have a look at bottom lashes next time I go shopping.